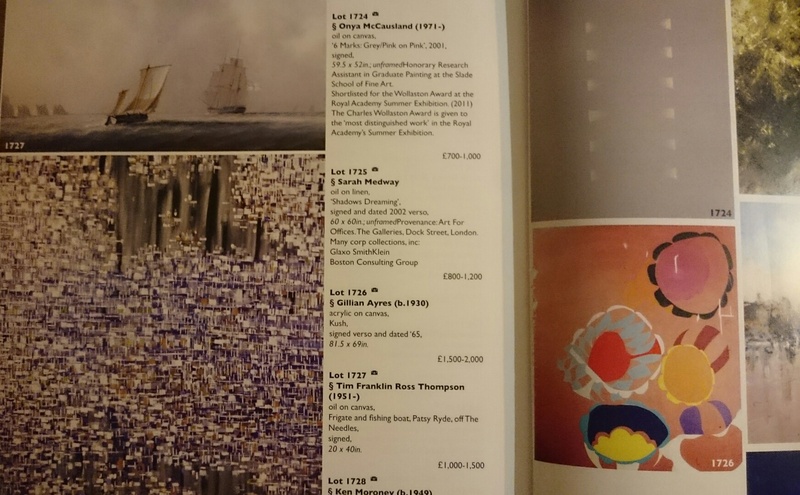 Art Acumen created a de-acquisition strategy for our client, which included routes to market via auction houses, specialist dealers and a charity art auction for staff and clients. We managed all aspects of the de-acquisition, including sales, negotiating reduced auction commission rates, transport and restoration work for several items to help them achieve their highest sale value. Great auction result this month, with all lots exceeding their reserve!